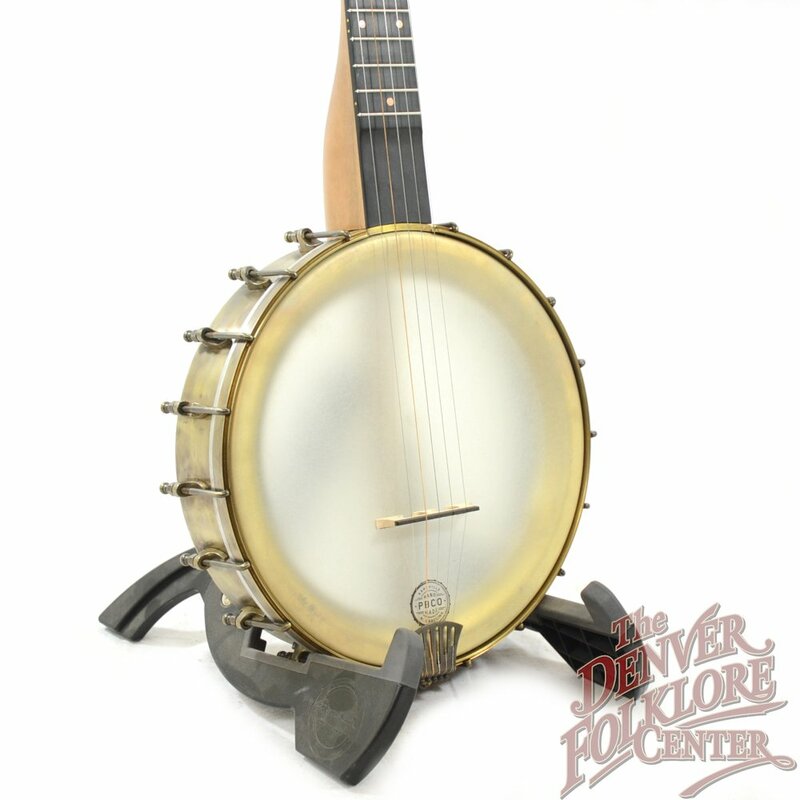 The latest addition to our selection of open-back instruments come from the fine folks at Pisgah Banjos. 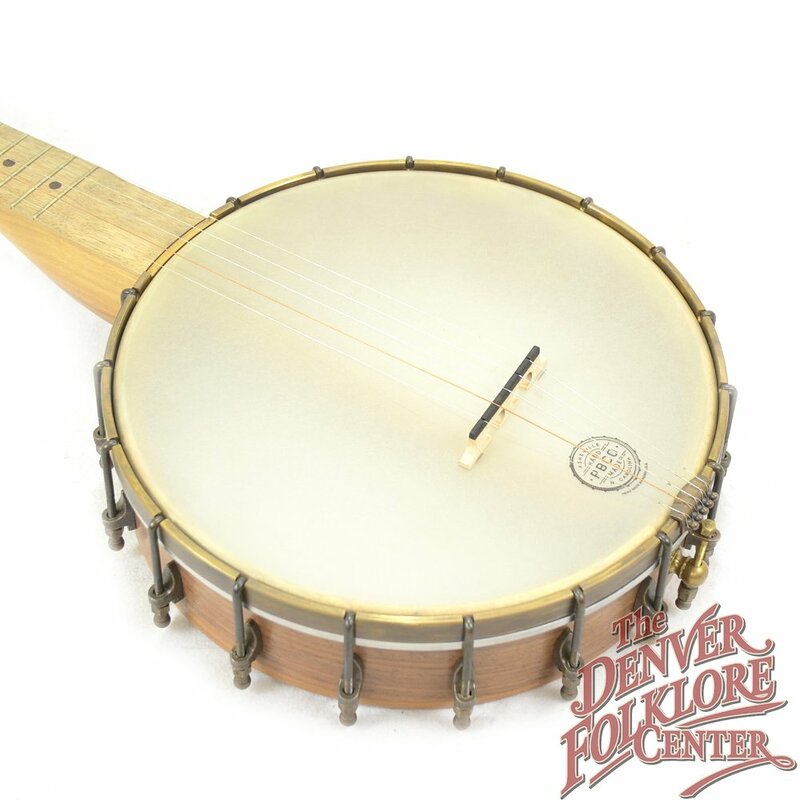 Built by hand in the Appalachian area of North Carolina, these fine instruments are made with beautiful native hardwoods, have an extremely playable neck, and are truly value-priced. Each comes with a deluxe padded, branded gig bag. Come check them out.